Lighting the key to good wedding photos! I go on a lot about good light for photos & even though all photographers can work in most lighting situations there are definitely things which can take your wedding photos to next level awesome! 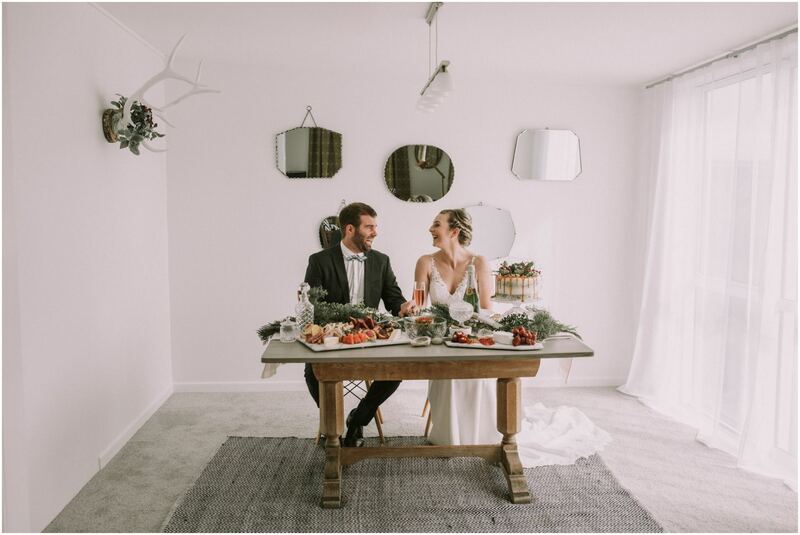 One thing which really helps is having a good timeline which fits around the best lighting for photos & I have an epic template I usually send to couples to work from! I’m all for organisation and a good plan. Sometimes the plan does change as weddings are notorious for running behind, but I will try my best to keep us on schedule throughout the day! Trust me when I say a sunny summers day with 1pm ceremony is no wedding photographers dream lighting situation nor is a dark room with no windows. In summer a ceremony later in the day when the sun isn’t harsh is something I highly recommend 3pm +, followed by fitting some imaging around golden hour (1-2 hours from sunset). Interesting fact, but winter time or before daylight savings is actually photography wise one of the best times to marry as the light is soft and beautiful earlier in the day! If you are getting married in winter make sure to look when the sun is setting so you don’t loose light either. In winter a 2-3pm ceremony can have you going for couples photos in epic light! If you wake up and your wedding is a grey day don’t be sad – Photographers love grey days as the light is soft and diffused! When you are picking out a place to get ready a few things I would look for are places with white walls (this reflects light), good natural lighting (windows are good) extra points if there are sheers on the windows to diffuse the light. See the photo above and see my ideal light situation – sheers, windows, white walls! Photographer Heaven! Trust your photographer to help you pick locations for photos and know what works best at what time of day – this changes regularly depending on the time of year. This is probably your first wedding as bride and groom (it could be your second or third 😛 ) but we are experienced with light and what works well so trust us when we direct you to certain places to photograph! We have your best interests at heart and we want to create amazing imaging for you! Good natural light in indoor venues – especially where you are getting ready. Wedding ceremony 3 pm + for outdoor venues in summer. Golden hour photos 1-2 hours before sunset (this changes depending on what time of year). These are always my favourite photos of the day and a must-have in your timeline even if you sneak out after dinner! You can check out when golden hour is for your wedding here. If in doubt check with your photographer! I am a busy bee, but I also love to help any way I can! I want you to have photos which you look back on and feel proud to hang on your wall!